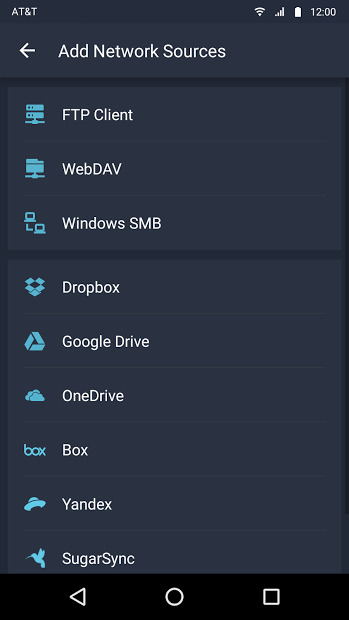 Manage all your files, with this app. 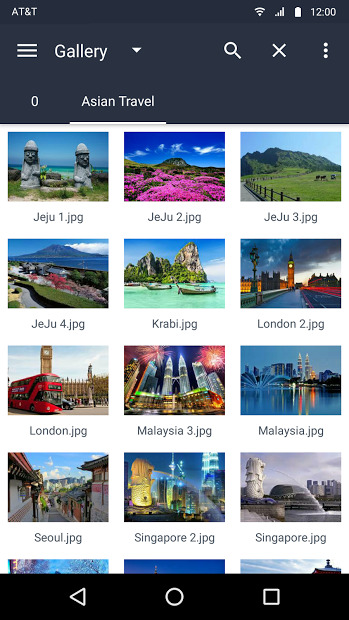 With File Expert file manager can fully access and manage files on various locations in sdcard, external sdcard, cloud services, SMB, FTP, WebDAV, HTTP, NAS, USB OTG and system internal flash (if working on a rooted phone). You can browse files in classical tree hierarchy or by its categories or via last modified date with fast search enabled. File Expert file manager supports all file operations in extremely easy, safe, fast, stable, modern, customized and informative ways. If you need to show files to anyone or want to check them on a bigger screen, you can cast it to a Chromecast device.